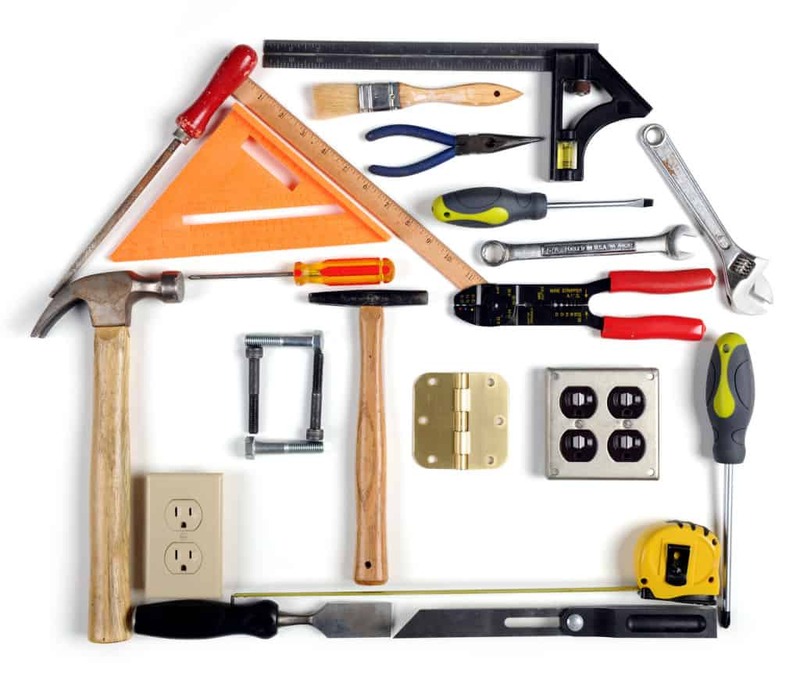 Home repairs are an on-going essential part of protecting your investment. Delaying or deferring maintenance can prove to eat away at the equity in your home. The staff at 3Rs Construction understands that maintenance issues take a toll on your pocket book and your free time. Handyman projects often get overlooked or entrusted to a person who is largely unqualified to complete the repairs. Our maintenance and repair specialists offer much more than handyman solutions. We take pride in completing our projects on time and within budget. In all areas of construction, whether it be commercial projects, tenant improvements, roof replacement, or fire and storm damage all jobs are completed using the most environmentally friendly methods available. Thinking green is a good alternative for everyone. Our Golden Rule is to do the job right, for a fair price, and make as many friends along the way as possible. 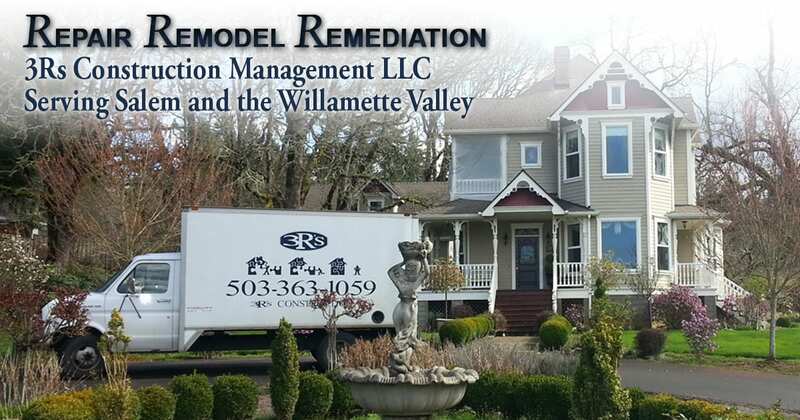 Just in case our work record and excellent reputation is not enough, 3Rs Construction is licensed, bonded, and insured. We are also members in good standing with the Better Business Bureau.